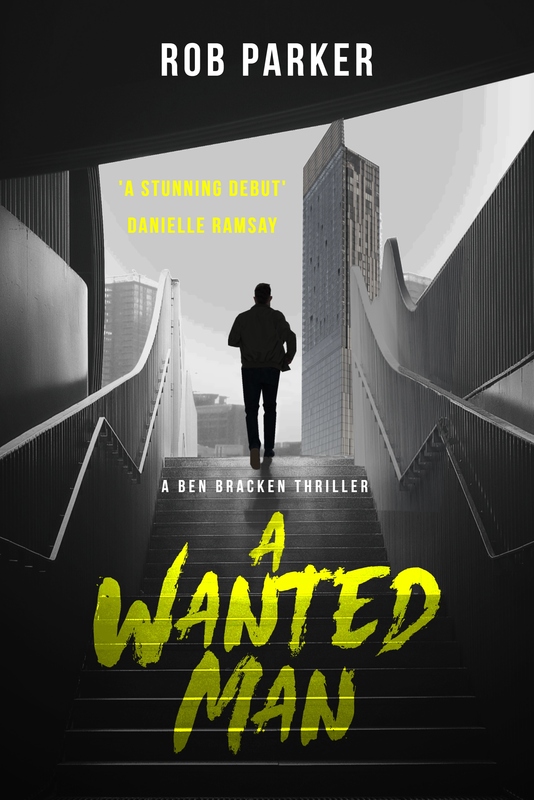 one day until the next @IAmBenBracken adventure is released. Reviews have been wonderful so far. Can’t wait to unleash it on you all! Previous postBeneath These Streets, There’s A Community That Will Shock You To Your Core. Unbelievable. Next postBen Bracken is BACK.